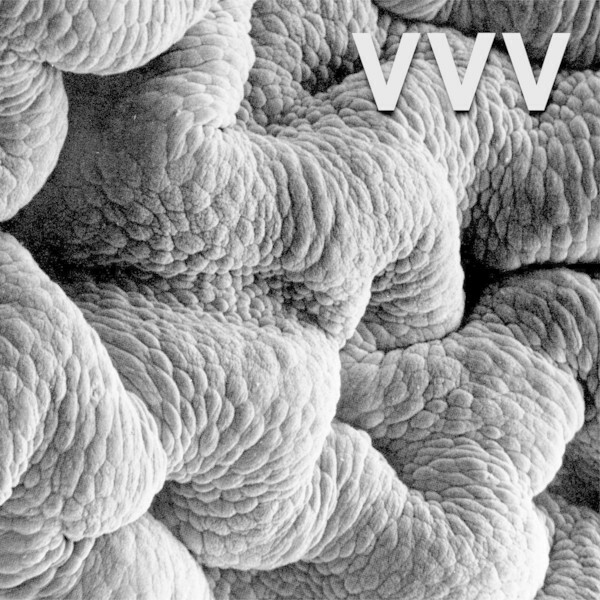 “Austin based ambient electronic producer VVV (aka Shawhin Izaddoost), returns to Holodeck with his second full-length album Shadow World. Following a wave of hype from his early 2017 cassette Why El Paso Sky, Izaddoost is back with his signature style of half-time swing rhythms and dense, atmospheric soundscapes. After several cassettes, EPs, and compilation appearances, VVV’s long awaited follow up to 2011’s Across the Sea (Fortified Audio) is here. Izaddoost’s vocabulary on Shadow World has expanded to include extensive samples from classic Iranian instruments in addition to his usual interplay of dark melodies and 2-step dance beats. VVV’s precisely curated tonal palette and percussive themes make Shadow World his most cohesive and accomplished release thus far. Shawhin Izaddoost established himself as VVV in 2010 and has since maintained a prolific output of ominous yet catchy down tempo electronic music. VVV’s unique voice across an evolving repertoire has earned him a vast international following as well as a deep catalog of digital and physical releases. Shawhin combines his love for audio production and studio engineering with his background in piano and guitar to compose addictive arrangements teeming with understated complexity and originality.